South Korea’s Shinsegae Department Store will expand its beauty store chain Chicor to offline and online duty-free shops to better service the growing number of foreign customers. The key unit of Korean retail conglomerate Shinsegae Group said Wednesday it plans to promote the retail beauty shop name by setting up a corner at Shinsegae duty-free stores at the first terminal of the main gateway Incheon International Airport. Chicor’s main products also will be available online, the company said. 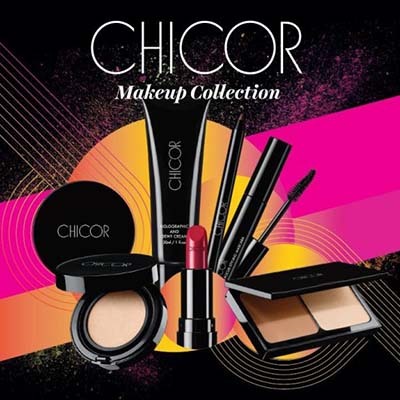 Launched by the department store as its cosmetics specialty shop in 2016, Chicor released its own body care line in 2017 and makeup line in 2018. It now runs 20 outlets across the country. Its body care collection saw a 14.7 percent growth in sales last year, with the entire Chicor product line delivering sales more than six times the original target, according to the company. One of the main growth drivers has been foreign customers. In Chicor’s I’Park Mall outlet in Yongsan and AK & Hongdae outlet, which is said to be frequented by tourists, foreigners already account for more than a fifth of total sales. Chicor said it plans to introduce 16 beauty products to the Shinsegae duty-free shop, including four body care items, four facial masks, six from makeup and two from skin care.